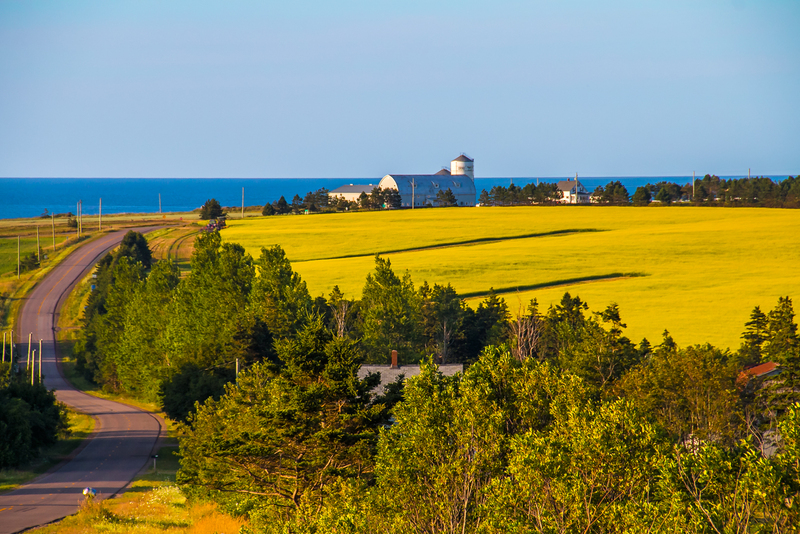 The Tourism Industry Association of Prince Edward Island (TIAPEI) was officially formed in 1980. 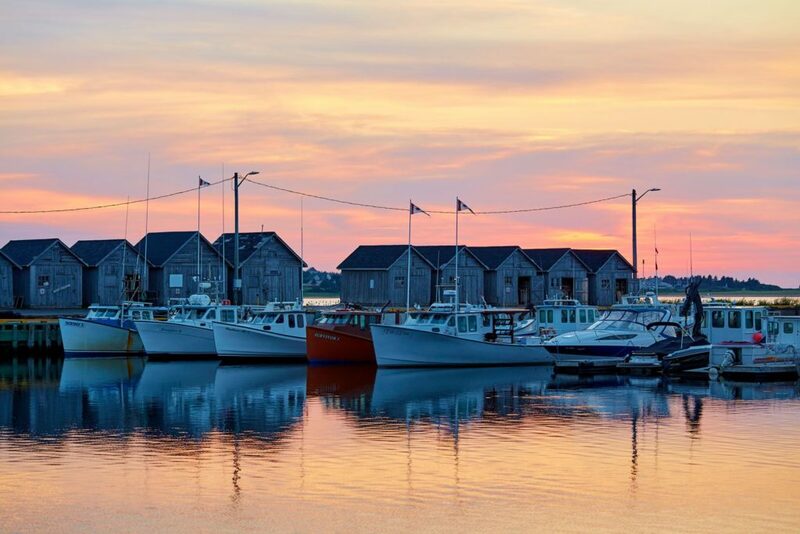 Industry professionals felt there was a great need to have a provincial organization, which could represent all geographical regions and sectors within the tourism industry. 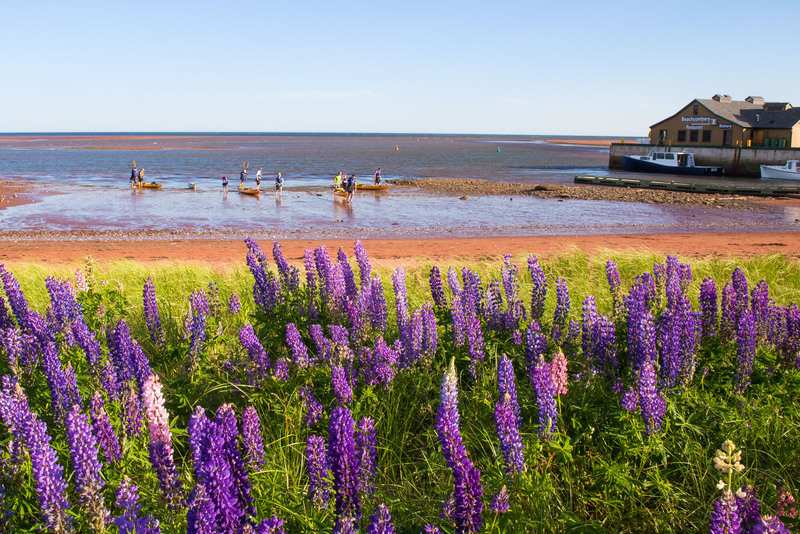 The newly formed organization would provide programs and projects to benefit the entire tourism industry, not just TIAPEI members. 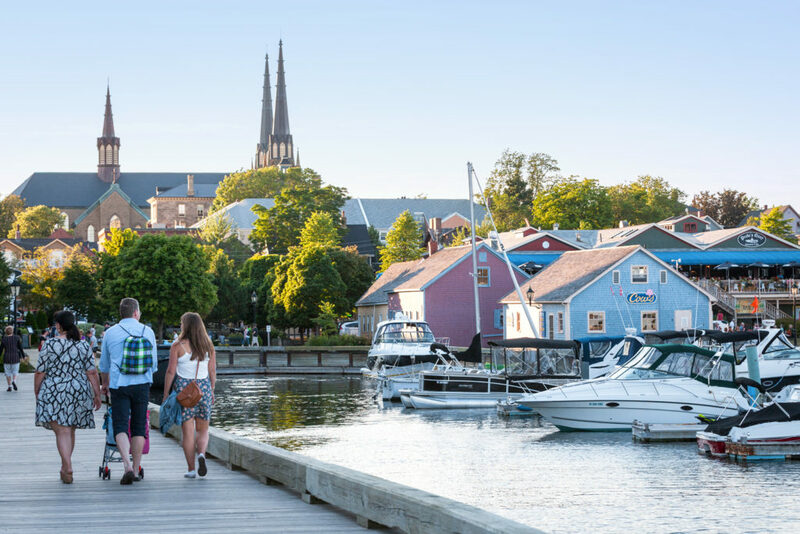 The latest tourism indicators are available. Review them here. 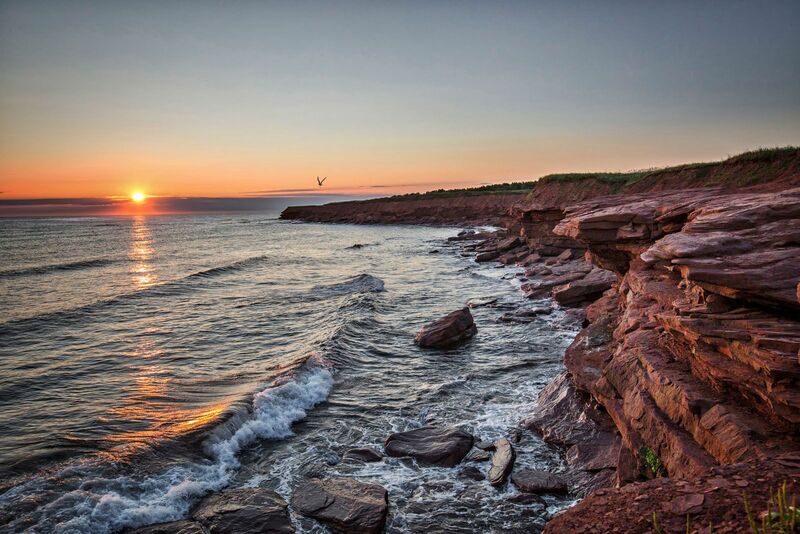 Tourism operators can always find the most current tourism numbers on our website. 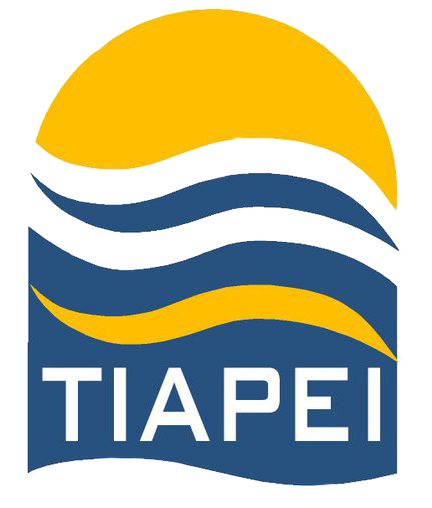 We will keep you informed about TIAPEI with our eNews, announcements, and other pertenent updates that TIAPEI membership offers.